** AGED UNIT / PRICE REDUCED! ** 31 MPG / Heated Seats / Remote Start / Factory Warranty! ** AGED UNIT / PRICE REDUCED! 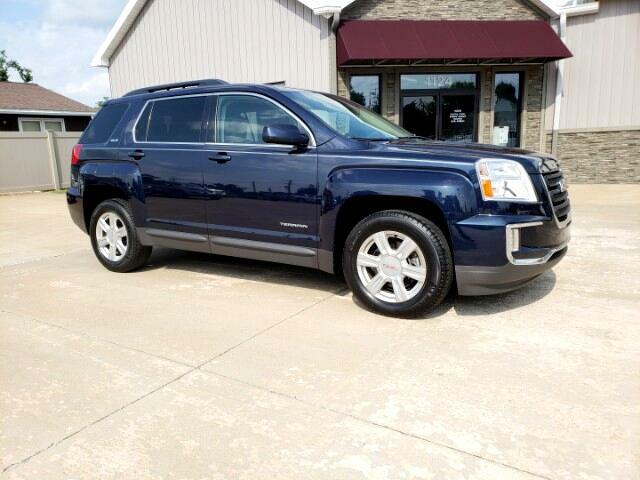 ** 31 MPG / Heated Seats / Remote Start / 7" Touchscreen with Backup Camera / Factory Warranty!